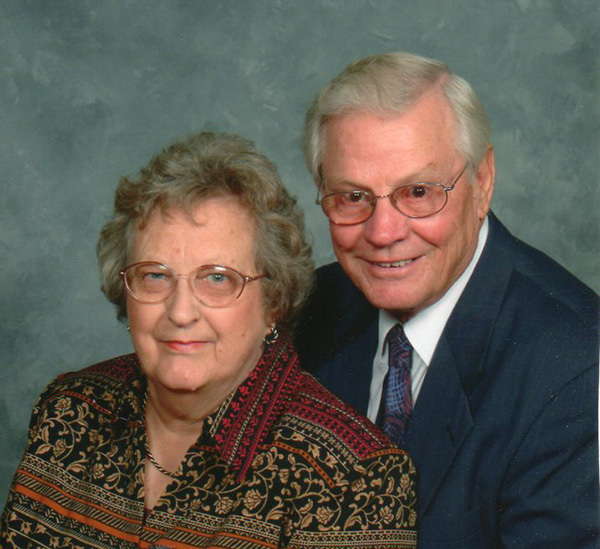 Joyce Elaine (Kellogg) Owen, 83, of Cedar Springs, went home to be with her Lord and Savior, on Wednesday, May 3, 2017, with her family by her side. Joyce was born August 27, 1933 in Columbiaville, MI, the daughter of Charles and Florence (Lynch) Kellogg. She was a loving and caring mother, grandmother, sister, aunt, and friend. Above all, she was a devoted wife to her husband, Ray of almost 56 years. She enjoyed cooking, baking, entertaining, reading, watching Tiger’s baseball games, and spending time at her cabin. Joyce enjoyed, even later in life, having company and hosting celebrations. Her house and cabin were always open for parties and entertaining. She loved people, and they loved her. She invested her time into her children and grandchildren’s lives and spent many evenings attending sporting events, plays, and recitals, and loved playing games with them as well. Joyce was a woman of faith, and her love for the Lord was evident in the way she treated others. She was active in her local church and had the gift of hospitality. Joyce will be remembered for being a kind and caring, but spunky lady and loved chatting with anyone over a cup of coffee. Surviving are her children, Cynthia Owen Schupp, Howard Owen, and Mick Owen; grandchildren, Stephen (Mollie), David, Luke, Isaac, and Jenna Schupp, Chandler and Beck Owen; great grandchildren, Keira and Tristan, sister, Marjorie Cappella; best friend, Nancy Hamilton; many nieces and nephews. She was preceded in death by her husband, Moses Ray Owen; son-in-law, Mark Schupp; siblings, Louise Burns and Duane Kellogg; friend Clarence Hamilton. The family received friends Sunday, May 7 at Bliss-Witters & Pike Funeral Home, Cedar Springs. The service was held Monday, May 8 at the First Baptist Church, Cedar Springs. Pastors Bert Boes and Robert Smith officiating. Interment Algoma Township Cemetery. Memorial contributions may be made to Child Evangelism Fellowship (c/o Dave and Robin Olsen PO Box 710 Warrenton, MO 63383).